Email us at DutchKillsFitness@gmail.com to schedule a free trial class. CrossFit is for everyone. 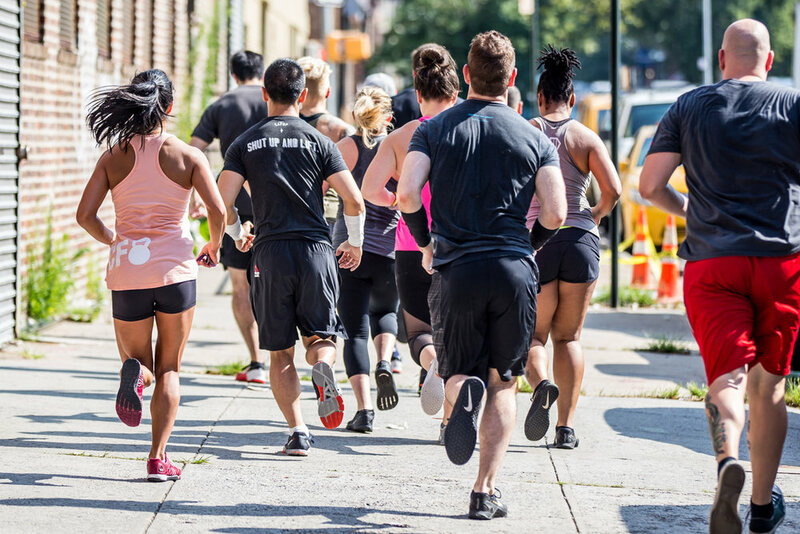 While the sport of CrossFit is becoming more and more popular, we must remember that the roots of CrossFit were and remain to bring fitness and health to the general population. 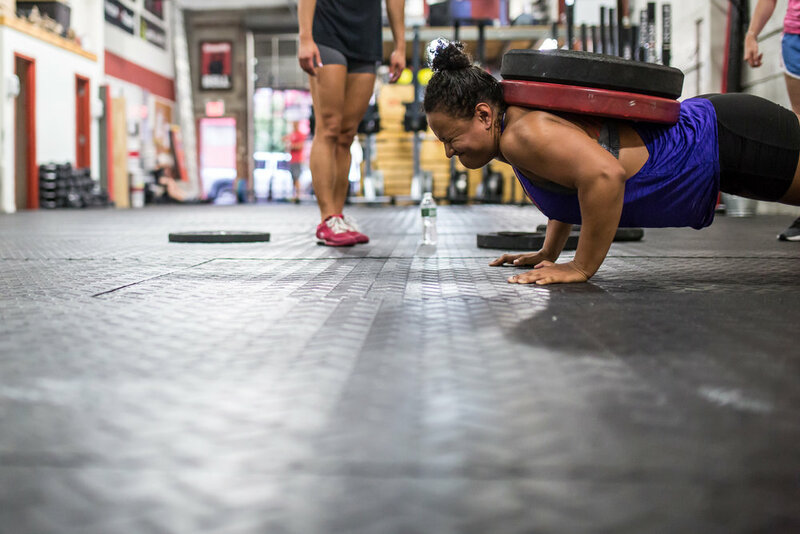 By finding the proper CrossFit program, you will learn to challenge yourself beginning at any fitness level.